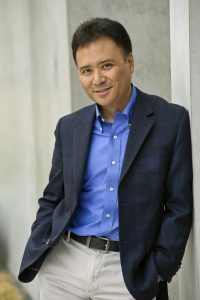 In May 1997, Jon Nakamatsu was a German teacher. 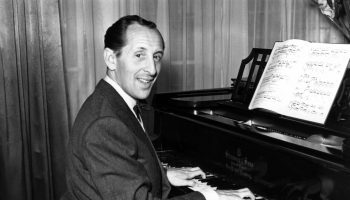 By June, he was an internationally known concert pianist. That’s because in June 1997, Nakamatsu won the prestigious Van Cliburn International Piano Competition. It changed Nakamatsu’s life forever. 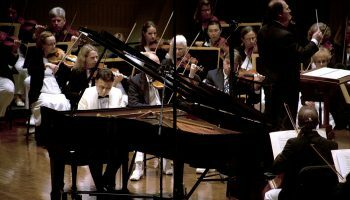 In addition to international notoriety, his winnings included a debut recital at Carnegie Hall, concert tours, two years of professional artist management and a record deal. His career as a concert pianist had officially begun. At 4 p.m. Saturday, July 28, in Elizabeth S. Lenna Hall, Nakamatsu will present an afternoon of chamber music by Mozart, Faure and Clementi as part of the Chautauqua Chamber Music Resident Artist Series. Nakamatsu will be joined by Chautauqua Symphony Orchestra members Vahn Armstrong (violin), Eva Stern (viola) and Jolyon Pegis (cello). Nakamatsu would find his way to a performance career in circuitous fashion. 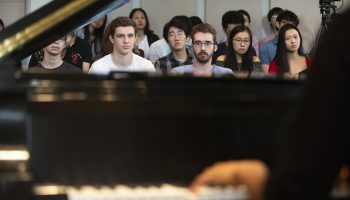 He never went to a music conservatory — instead, he chose to attend Stanford, where he would earn degrees in German and education, making him an unusual victor for a major piano competition. During his time at Stanford, Nakamatsu kept up his piano studies with his life-long teacher, Marina Derryberry. 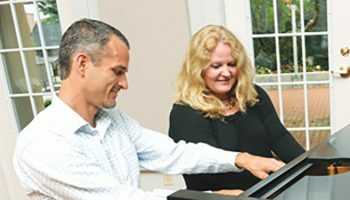 Derryberry, he said, was the kind of teacher that could teach a student their first notes at age 6, but also prepare a young concert pianist for a major career. 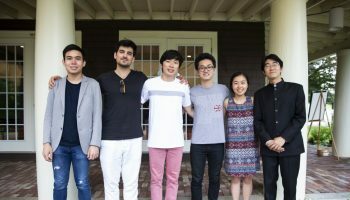 Now, as a artist-in-residence for Chautauqua’s Piano Program, Nakamatsu acts as a mentor for the next generation of pianists. 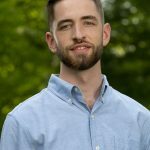 He brings a unique perspective because of his non-standard path, and he tries to impart upon his students that there’s no prescribed path to a career, especially in the arts.